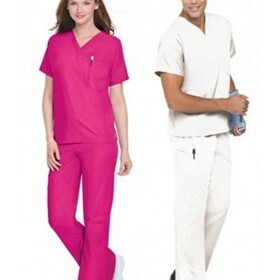 Scrubz Workwear's medical scrubs keep you looking and feeling good, all day (and night) long. For comfort and style, as well as a great range and competitive pricing, talk to Scrubz Workwear now. Of course we supply a fabulous range of basic and standard scrubs in fabulous colours and styles, ideal for a long term uniform. 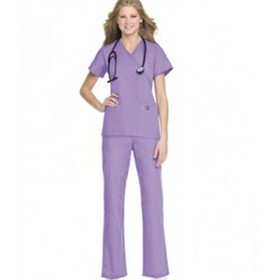 We also supply a great range of seasonal and fashion scrubs for that very special look.